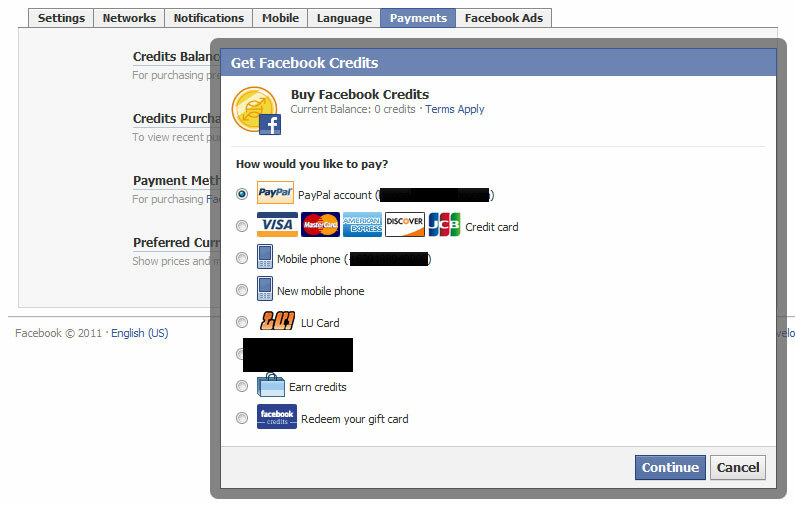 What this means is that you do not need to have a credit card to be able to buy facebook credits, just buy any level up! load card from your suking tindahan and enter the code direct top up style. Details about conversion rates are fuzzy at this point but i expect it to be higher than straight credit card/paypal conversions but lower than buying facebook credits through your mobile. Codamon.com is waiting for the official announcement from Level Up! and Facebook regarding the top up load card conversion so stay tuned. how many credit in every purchased????? Why is it the Levelup Credit is Bug i cannot Top up my Level up Card plss fix it in a eary time tnx. 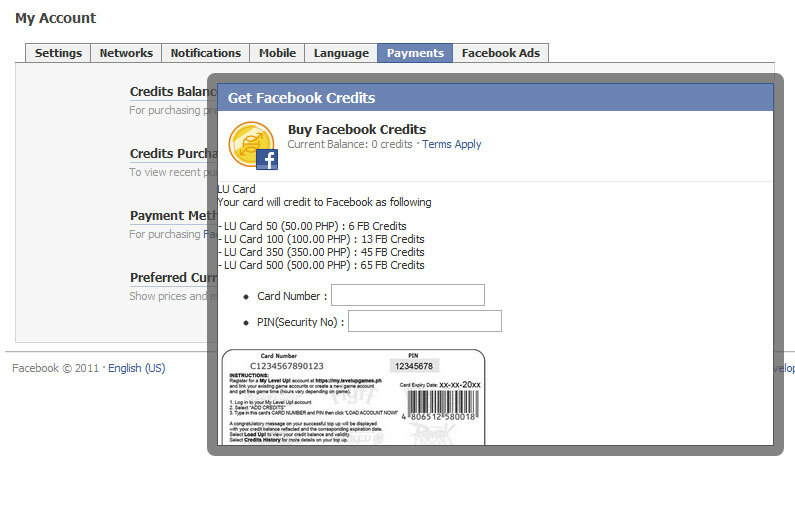 stop the advertisement that level up can buy fbcredit cause it WONT!!!! i played ninja soul but i cant top up my lvlup card.because its shows IP adress and i need to enter ID>??? cant understand? ?